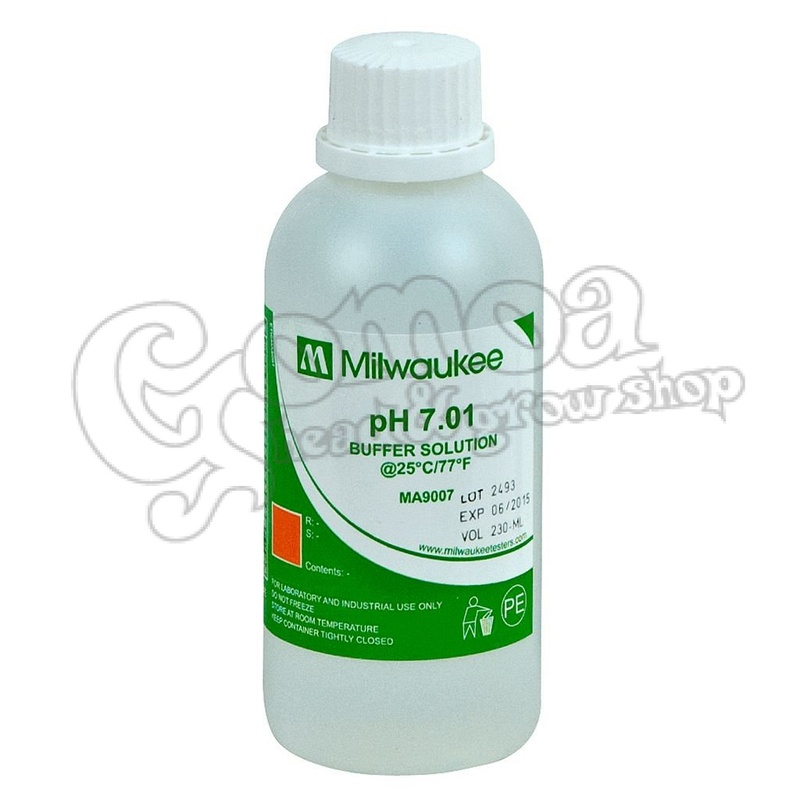 Calibration solution for digital pH meters. This pouch is very convenient because the instrument can be put directly into it to adjust it. 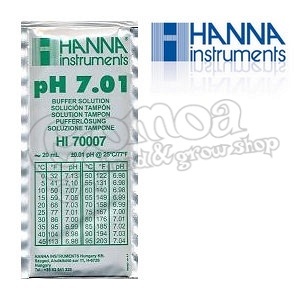 PH testers should be calibrated regularly. Always discard fluid after use.